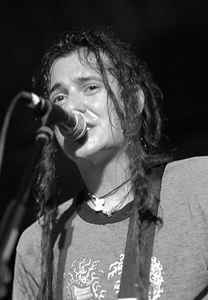 Roger Manganelli (born October 31, 1974 in Porto Alegre-RS, Brazil) is the bassist and one of the two lead vocalists for ska-punk band Less Than Jake. He is also lead vocalist and guitarist for Rehasher, and drummer for Greenhorn. When not playing with a band, Manganelli is either working with toys and airplanes or developing his home studio, Moathouse Recording Studio.